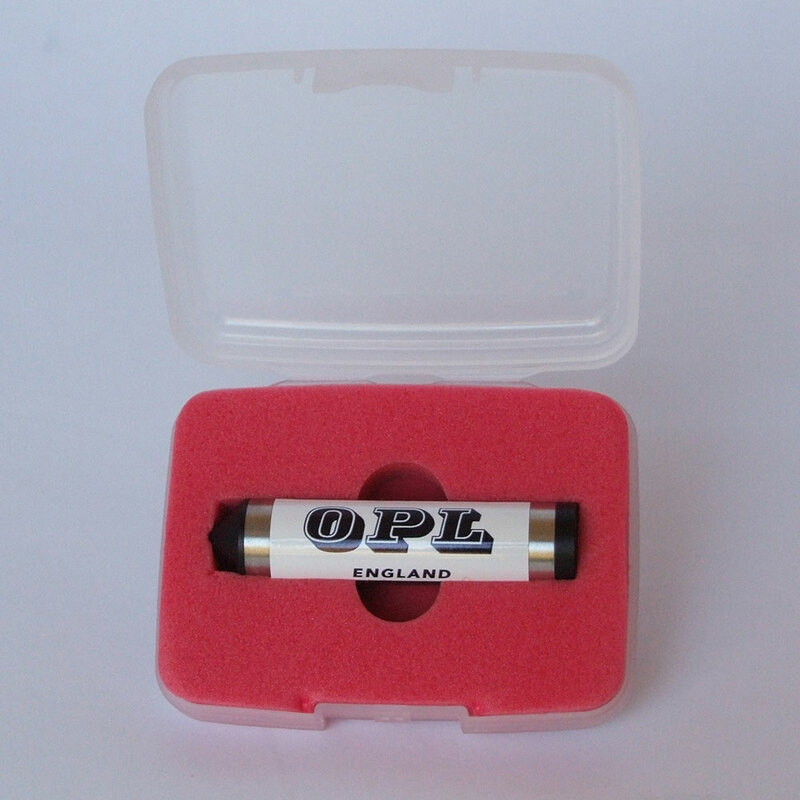 Welcome to Orwin Products Ltd. 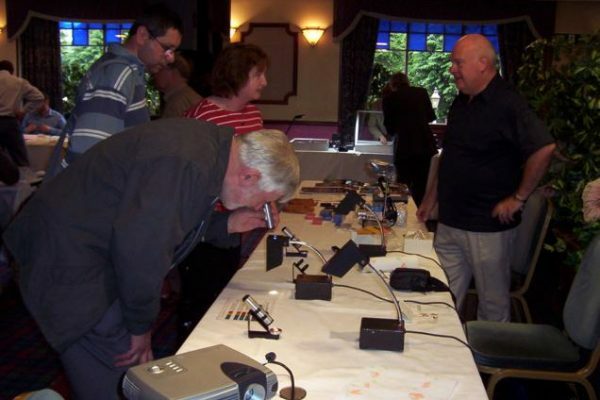 Since the beginning our aim has been to produce equipment primarily for gemmology students. 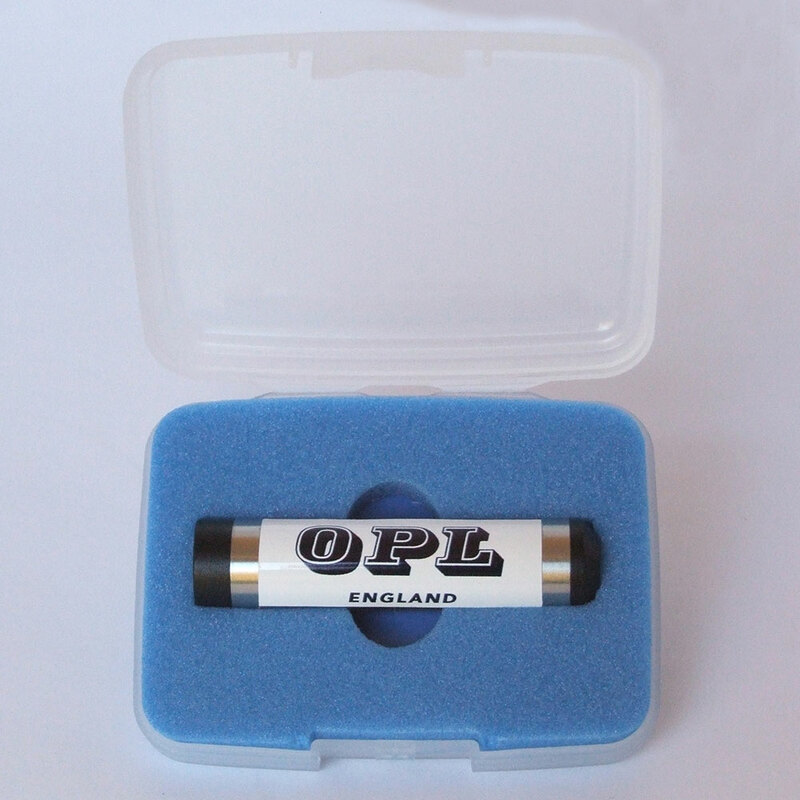 Orwin Products Limited continually strives to improve the range and quality of the items it supplies because a student’s first contact with a new subject should leave lasting good memories and provide the very best at an affordable price. If you require advice or information about any aspect of gemmology, we will do our best to give you a prompt and honest answer, based upon our many years of teaching international gemmology students and visiting many gem mining & cutting areas. Send your query together with an e-mail address that we can respond to. Colin Winter with the late Arthur C. Clarke (author of 2001 a Space Odyssey) in Colombo, Sri Lanka. Arthur Clarke is seen holding an OPL Spectroscope which Colin gave to him on the day of the NASA Mars landing. Colin & Hilary sign a copy of their book for Bernd Munsteiner in Tuscon. 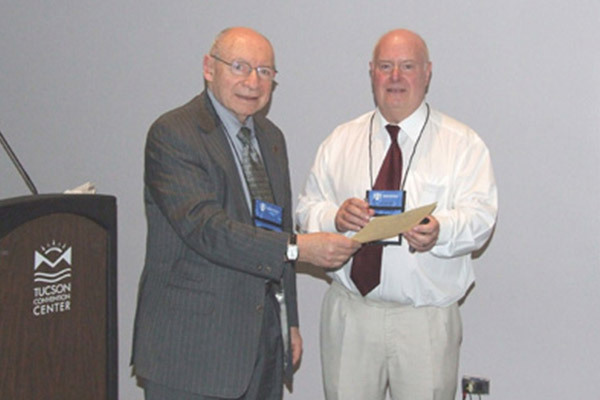 Colin being presented with an award for sharing his knowledge and experience with a group from the U.S. based Accredited Gemologists Association, at the AGTA Gem Show in Tucson Arizona in February 1998. The OPL Stand at the Gem A Scottish Branch Conference. 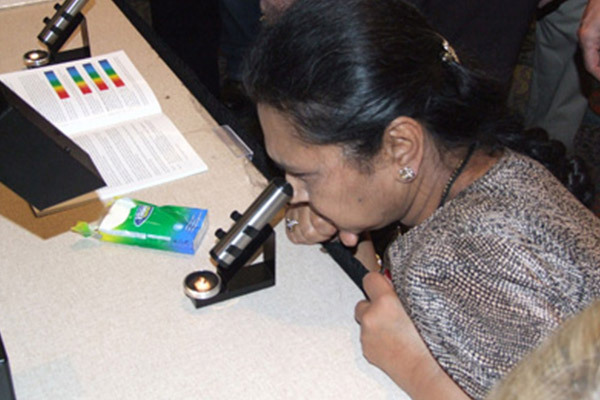 A Delegate at the NAJA Workshop studying a gemstone spectrum with an OPL Teaching Spectroscope & Stand, Tucson Gem & Mineral Show 2009. Colin with Howard Rubin - Colin is being presented with a Certificate of Thanks after giving an extended Lecture & Hands-on Workshop for the National Association of Jewelry Appraisers (NAJA) at the Tucson Gem & Mineral Show in 2009. 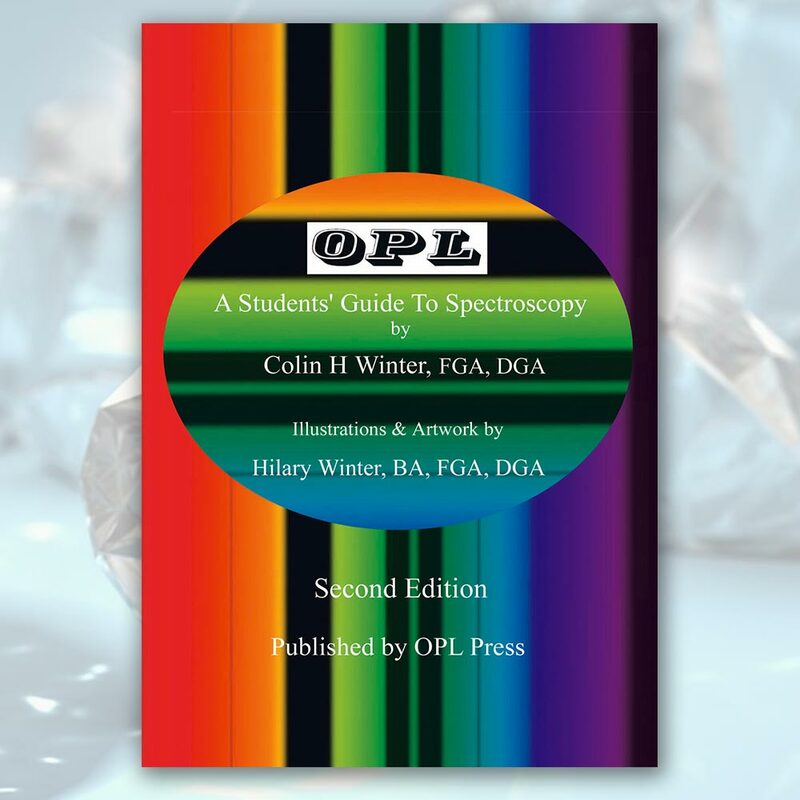 Regarding the spectroscope, the big OPL diffraction grating units are the best, particularly for seeing the 450 nm complex in sapphire (prism units stretch the blue and violet, making it tougher to see weak lines in that region). 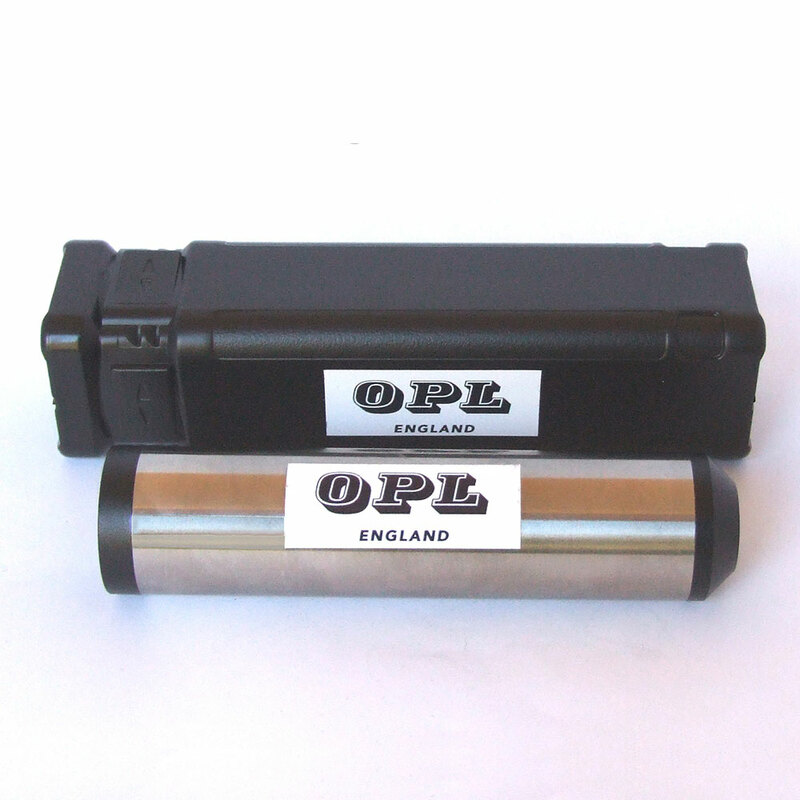 A selection of some our most popular products.